We’re proud of our world-changing startups. 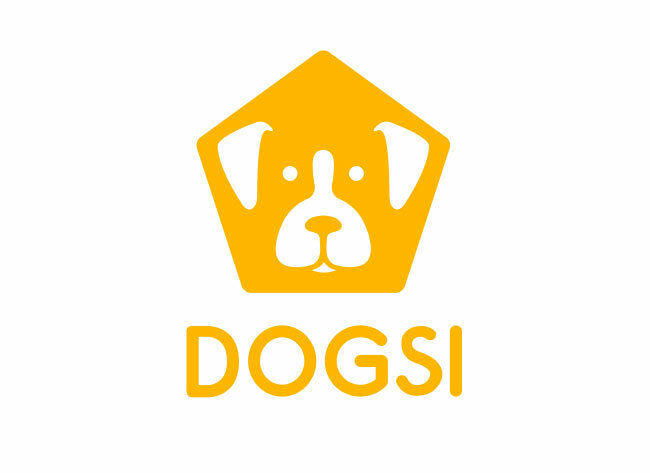 We are a web community in Latin America where pet parents can find a catalogue of certified pet sitters. Pet sitters take care of pets at their homes. Through our site, sitters offer services such as overnight boarding and daytime care at the their homes, as well as daytime visits to the pet's home. Grill on Box makes grill experience a fun and discovery way. 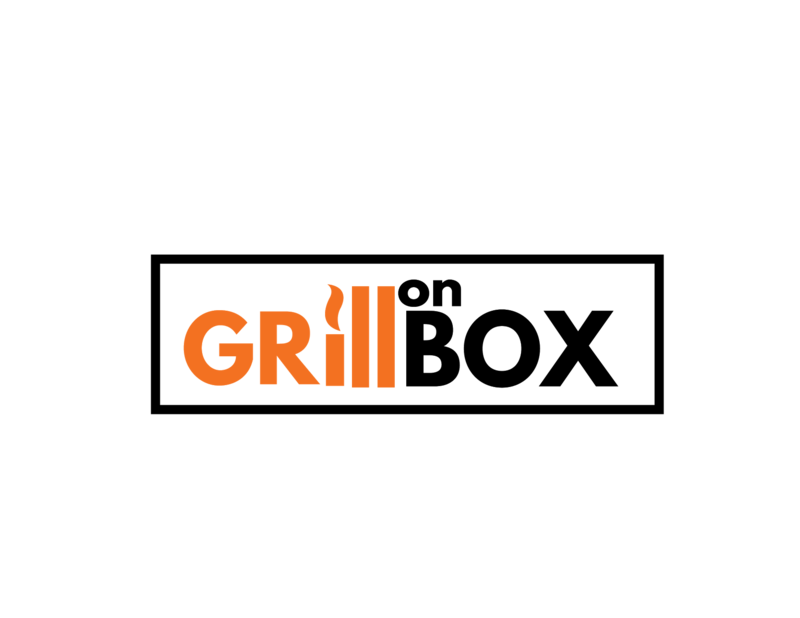 We provide you with all the ingredients you need to make a new and original recipe to prepare grill food. Bochito is a mobile app in which communities can share their daily trips by car in an easy, fast and secure way in order to reduce the traffic and pollution of our cities. Ranktab is a data visualization platform for group decisions that instantly finds the smartest consensus for teams in corporations and SMBs in North America using cognitive science and advanced algorithms. Talentia is a SaaS that helps companies and organizations build their online academies in a simple and quick way, sharing their knowledge with their community, whether it’s their employees, providers, customers or fans though modern video-based online courses and great user experience. Our simple plug-and-play solution helps companies with their corporate training, education marketing, social impact and/or product education. Signmage allows users to digitally sign documents using complete Public Key Infrastructure. Users can import credentials issued by any CA in the world or create their own within the app. Unlike other solutions, we have no limits on the signature count and we don’t keep a copy of the documents signed. Foynt is gamifying road safety. We prevent users from becoming serial killers on the road via incentives. We reward users for not texting while driving. Users get points depending on the distance and the time they travel without using their phone. Those points can be redeemed for gifts inside the Foynt store. Gifts vary from a free coffee, to burgers or even free nights at hotels. 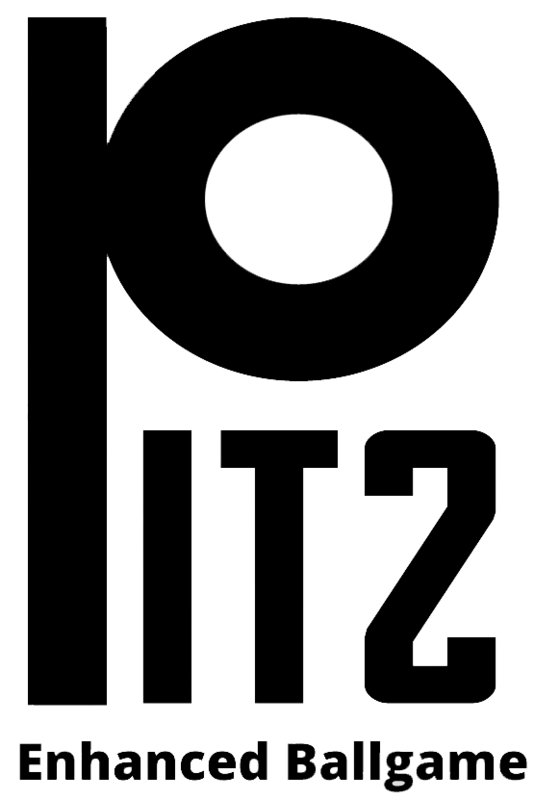 PITZ is the new way of organizing global amateur soccer. We make life easier for the people involved in managing the tournaments and leagues through technology fit to tackle the daily issues an administrator faces. PITZ is an integral solution and makes organising a tournament as easy as play a soccer match. On the other hand, we enhance the experience of all those who play for the love of the game. We make amateur players feel like professionals with a unique engaging app. ON&OFF MASS MEDIA is the only platform in the planet that buys internet advertising like you buy open TV. It is digital media treated as traditional mass media. 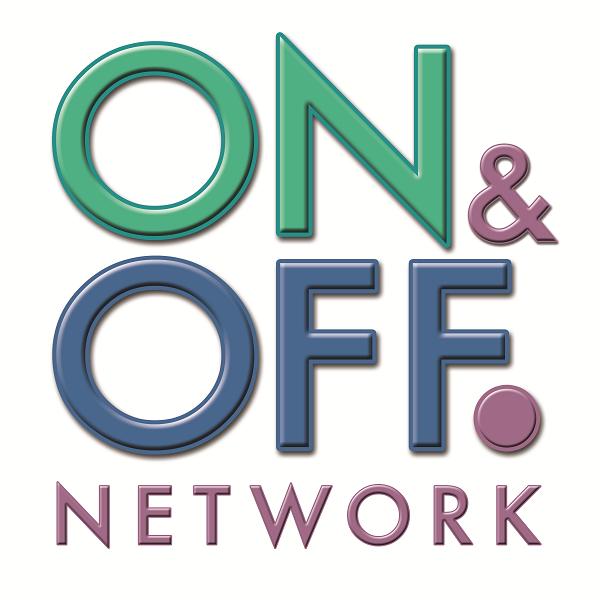 On&Off applies Universal Media Metrics in real time and proves Reach & Frequency IP per IP (persons). All other report only random impressions 24/7, no matter how you call it: DSP, Programmatic, RTB or Direct Buying. On&Off is for brands that should be on prime time open TV but don’t have budget or for verifiable extended reach in GRPs on socio-demographic targets.